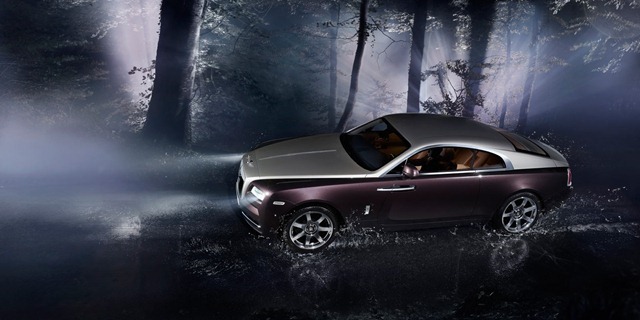 Rolls Royce Motors has today launched the most powerful "Wraith" in India at Rs 4.6 Crore. The car was premiered at New Delhi. Rolls Royce Wraith is the most luxurious four-seater Coupe in its segment, and features a fastback design, signature Rolls Royce coach doors and it is the most powerful Rolls Royce motor cars ever made. The Rolls-Royce Wraith is the boldest and most dramatic vehicle from the British automaker, not to forget the fastest too. The dual tone (diamond black on the lower half and silver sand on the upper) gives the vehicle a very unique character which makes it look fast even while standing still. 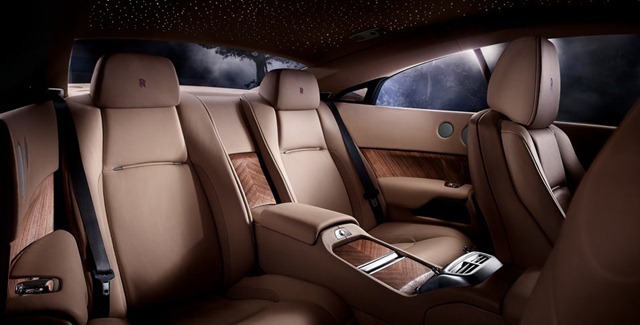 The interiors are inspired from the Phantom with the leather having the softest grade. Remember, the Wraith is based on a shortened Ghost platform. The Wraith sits on 21-inch, 5-spoke tyres and the air suspension offers low body roll and excellent feedback to the driver. 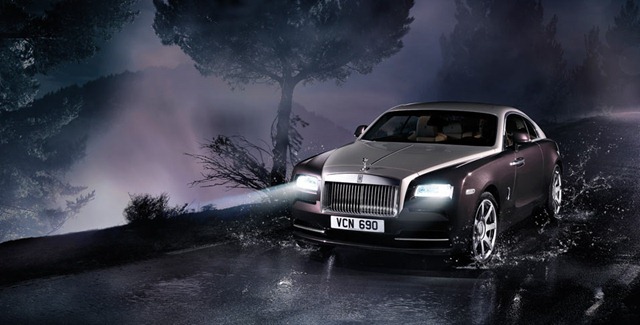 That said, the Wraith rides like other Rolls-Royce cars, which means it wafts along the road. 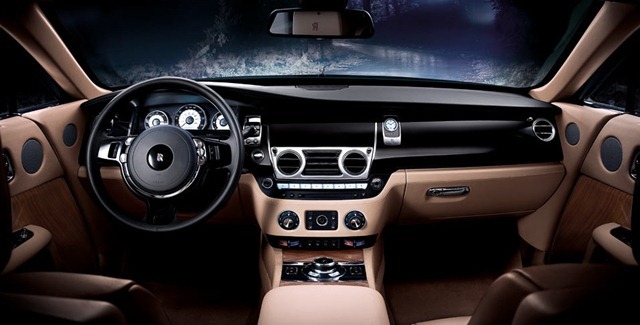 The Rolls-Royce Wraith is loaded with features like heads-up display, keyless opening boot, adaptive headlights, camera system, one-touch voice activation, advanced navigation activated by voice command, etc. Driving style measurement ensures the correct cog is selected by the 8-speed ZF gearbox. There is also the starlight headliner which has 1340 lights hand woven into the roof to give that starry feeling. Today also marks the fifth anniversary of the Rolls-Royce Delhi showroom. Rs. 4.6 crore is the starting price, that too ex-showroom. The price goes up even higher as you choose bespoke options since no two Rolls-Royce cars are the same and are built to order. For this price you do get a super fast, luxury coupe with peace of mind. Rolls-Royce offers 4-year unlimited kms warranty (doesn’t include tyres and glass) on all its new cars. Yadur Kapur, Director, Rolls Royce Motor Cars New Delhi, said, " Wraith represents a magnificent milestone for Rolls Royce Motor Cars, coinciding with the celebration of our New Delhi dealership's fifth anniversary of operations. I am delighted to be able to commemorate our progress with Wraith - the most dynamic, stylish four-seater Coupe to drive India's road. I foresee Wraith appealing to a new segment of Indian customers who value driving in style and comfort but want effortless performance".